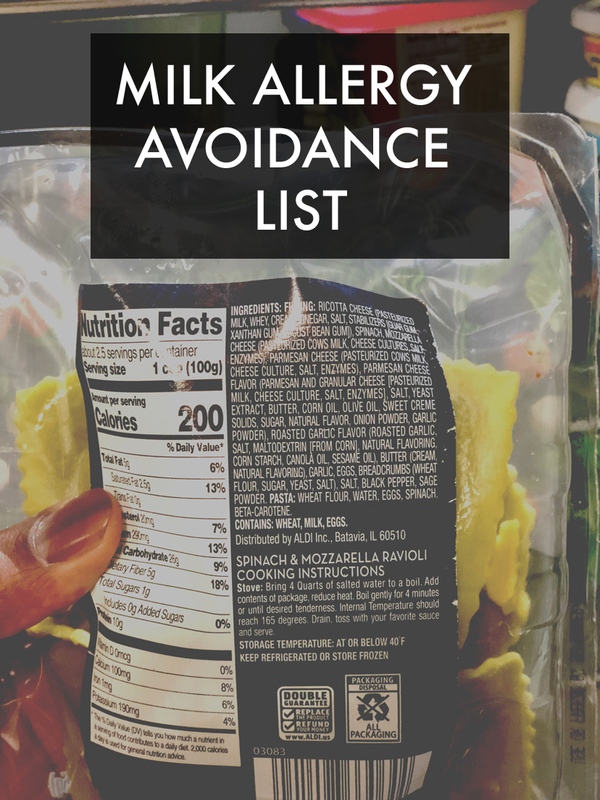 Check out our Milk Allergy Avoidance List to get a full comprehensive dairy products list and see which dairy foods to avoid. There are lots of reasons to want to know sources of dairy. For some, you may have an extreme allergic reaction to milk, while others may be vegan. Maybe you are lactose intolerant, breastfeeding, or you have a condition like eczema and you’ve heard that giving up dairy may help. No matter the reason that you may have decided to cut dairy out of your diet, you need to know what products contain dairy. Unfortunately, it’s not as easy as just saying, avoid anything with milk. Although that would be nice, it’s just simply not that easy. Not only are there multiple widely known dairy foods, but there are a host of hidden sources of dairy. Some are common and easily identifiable, while others are not. WHAT DOES DAIRY FREE MEAN? When you are on a dairy free diet it means that you do not consume dairy products of any kind. Dairy refers specifically to cow’s milk products. Some people consume other animals’ milks, like goats, for example; however, for labeling purposes, a dairy free diet only refers to cow’s milk. WHAT ARE SOURCES OF DAIRY? HOW CAN I TELL IF A PRODUCT HAS DAIRY OR HIDDEN DAIRY? READ LABELS. READ LABELS. READ LABELS. One cannot emphasize the importance of reading labels enough when on a dairy free diet. Due to current US federal FDA laws, most items are required to be labeled as “Contains: Milk”. 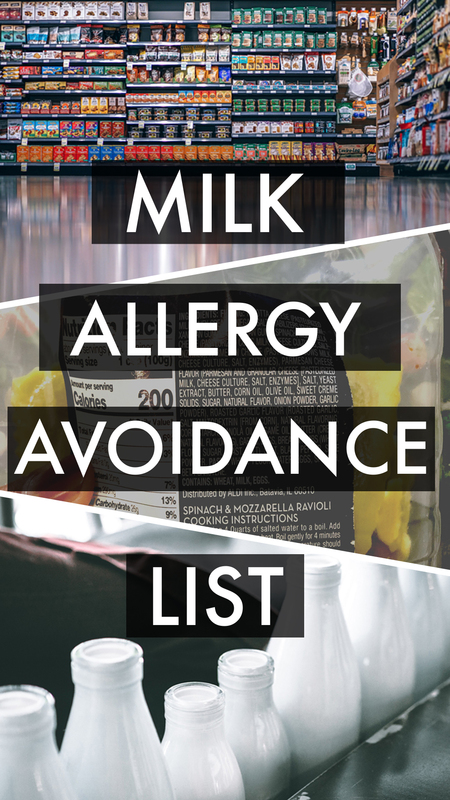 If you have a severe milk allergy, you want to also note things labeled as “may contain”. 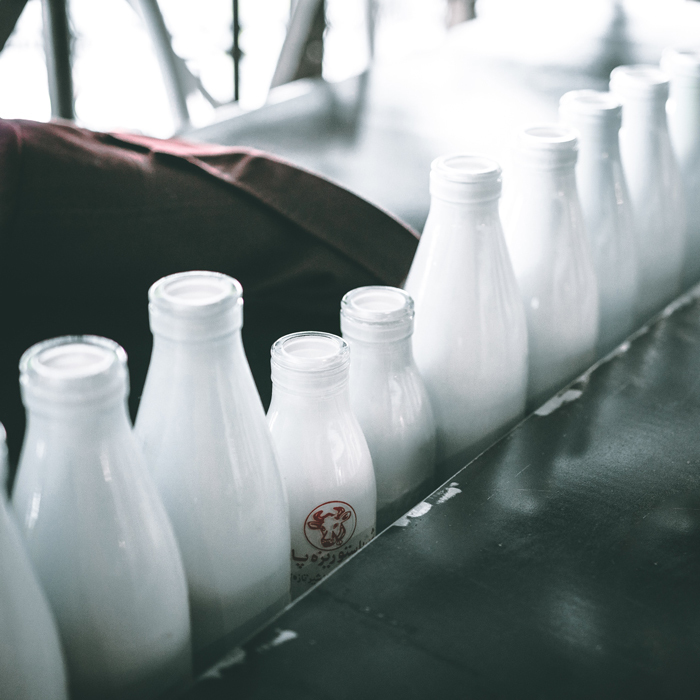 This means that it’s processed in a facility that also produces milk products and cross-contamination may happen and you will want to avoid those products as well. 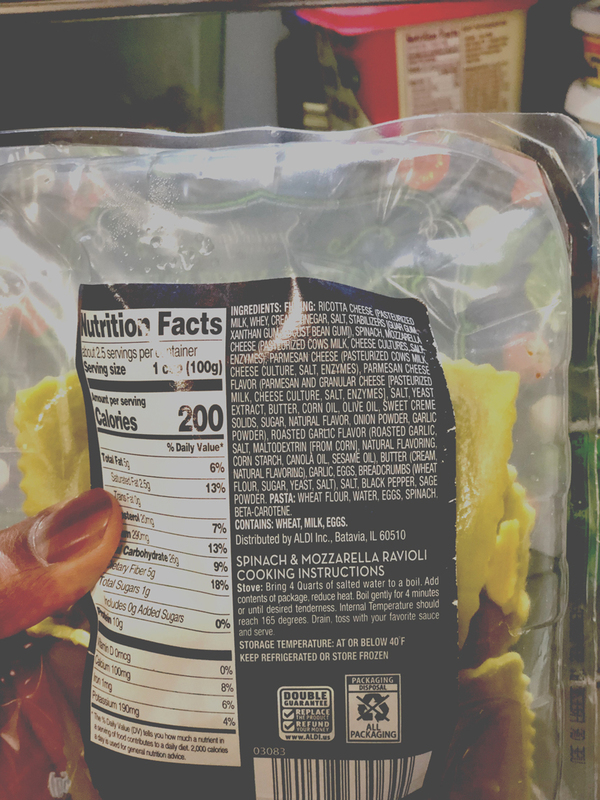 There are products that do not fall under the FDA allergen labeling laws, and because so, are going to be labeled as such. This is truly why it’s so important to read labels. Even more important, is to read labels every single time you repurchase something. Unfortunately, brands often change their recipes for products and may add different ingredients. So something that may have once been dairy free may not be dairy free any longer. Why do I need to check my medicines? This may come as a shock to some, but you actually should double check all your medicine. Some medicines add whey to them and due to that are not dairy free medicines. You can speak with your pharmacist who should be able to aid in the process of seeing if your particular medications do contain dairy and if so what are some alternatives for you. 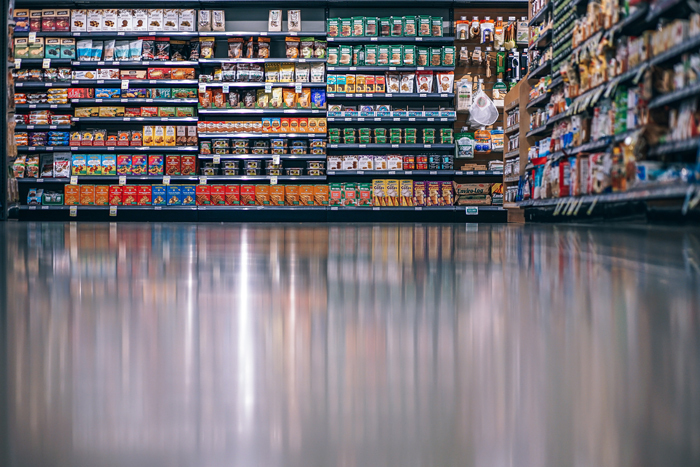 You’ll also wants to check your cosmetics, personal care, and pet food for sources of dairy, especially if dealing with a milk allergy. How can pareve labels help me? In the most basic of definitions, kosher foods are those prepared according to Jewish laws. There are certain ways that meat and dairy products must be handled in order to be kosher for Jewish consumption. However, even if you are not Jewish, you can benefit from their food requirements. A third categories, Pareve or Parve, refers to foods that contain neither meat or dairy. That means that any food labeled Pareve is dairy free. In order to know if something is Pareve, you can look for the symbol K or a circle with a K inside followed by the word Pareve. If there is a D or DE beside the K, then that item contains dairy. It’s important to note that fish is considered Pareve in Jewish law, so if you are vegan, you’ll want to still look at the label for that. So what are all the dairy products list? Brace yourself, but it’s a pretty long list. We’ve put all the dairy ingredients in alphabetical order for each section. To the best of our knowledge these products contain or may contain milk, whether known or as hidden dairy products. This list is not intended as medical advice and should not be treated as such. Please consult with a doctor if you have a dietary condition requiring you to be dairy free. In any event, we hope this list help your dairy free diet. As always, you should absolutely check every single label before purchasing a product. This list is just a starting point and should not be taken as a replacement for medical advise. If you have any specific questions about any products or ingredients, please consult with your primary care physican .